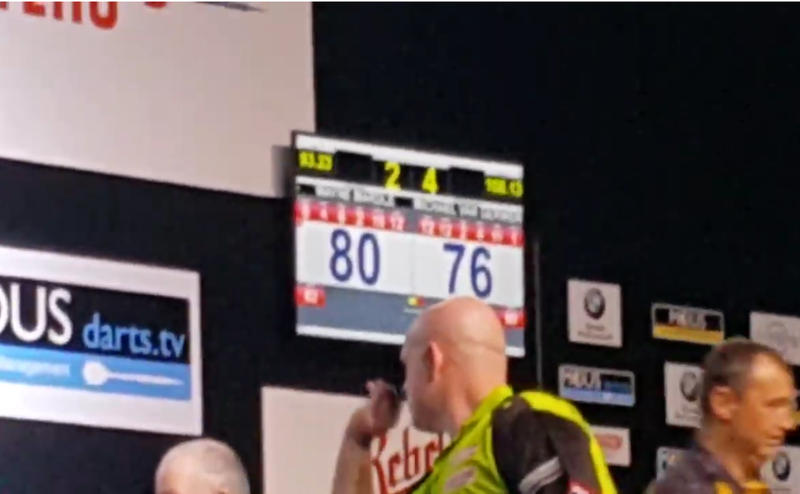 Michael van Gerwen won the Prague Darts Masters 2018 last Friday. As this is a tournament for te crowd he had to show some exhibition darts. 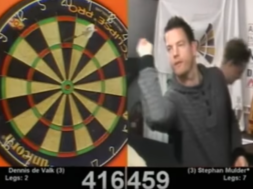 Watch how he hit a double double checkout against Wayne Mardle.